Growing up, tea drinking was reserved for my grandmother’s visits. Making it followed a strict and fascinating ritual. Take scalding hot water. Warm the tea pot. Add one spoon of tea leaves for each person and one for the pot. Cover with a tea cosy. Turn the pot three times to the left, three to the right, then three to the left. Leave to brew. Warm the cups; milk in first, pour through a tea strainer. My grandmother could taste any attempt you made to shortcut the process. Once Grandma approved the tea, pressure eased and conversation flowed. In Australia 38% of the general population and 67% of those aged over 70 are tea drinkers. Our median intake is two cups a day, about 400mls. By world standards we rank 55 for tea consumption, compared to the United States at 69, New Zealand 45 and the United Kingdom, number five. Turkey takes out the number one spot, consuming more than ten times the per capita intake of Australians. Around the world, tea is the most common drink after water. 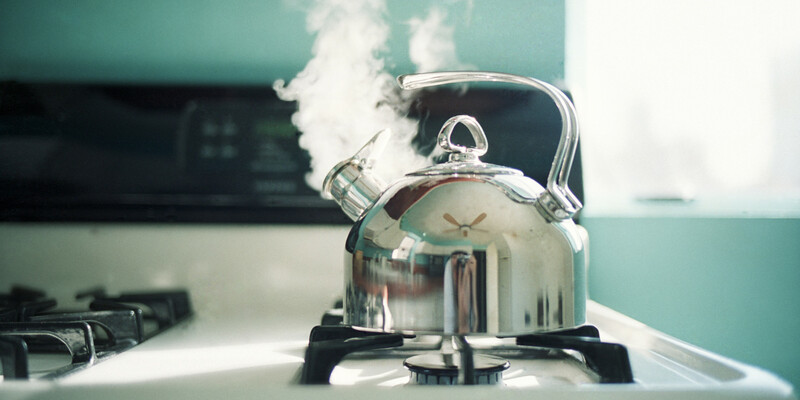 Popularity increased in the 1800s because the practise of boiling water to make the tea meant water-borne pathogens like cholera and typhoid would be killed, making it safer to drink. Tea comes from the leaves and buds of the plant Camellia sinensis. Black tea, green tea, white tea, and oolong varieties all come from the same plant, but are processed into dried leaves differently. Science has muscled in on our tea drinking habits and started to unravel what makes us love our “cuppa”. There is a large group of bioactive components in tea called polyphenols, which include catechins and tannins. Concentrations of these compounds vary depending on how you make the tea, including the amount of tea leaves per cup, water temperature and brewing time. Catechins have anti-oxidant properties and are most abundant in green tea. Tannins, which inhibit non-haem iron absorption in the gut, are most abundant in black tea. So if you have iron deficiency, avoid drinking tea with meals. But if you have the excessive iron storage condition haemochromatosis, drinking tea with meals will help reduce iron absorption. Components of tea that can boost brain activity include caffeine, catechins and the amino acid, L-theanine. 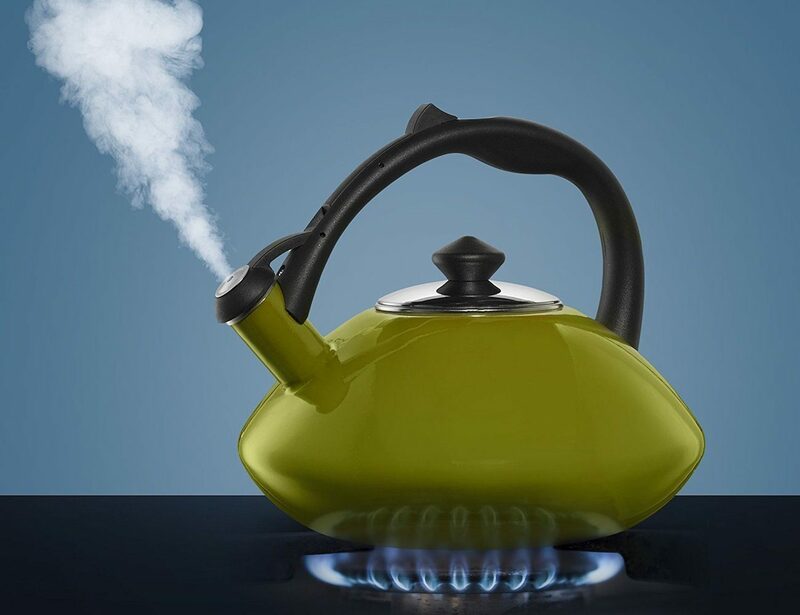 In a systematic review of the effects of tea on mood and cognitive function, the combination of L-theanine and caffeine was shown to increase alertness and attention-switching accuracy up to two hours after consumption. The researchers also found small enhancements in accuracy of visual and auditory attention. Catechins and the amino acid, L-theanine, can boost brain power. Preliminary evidence also suggests catechins may have a calming effect during the second hour post-cuppa. The authors called for further research using a greater dosage range of catechin and L-theanine to help separate any effects due to caffeine intake. At this stage however, there is no clear evidence that drinking tea will protect people from developing dementia. There has been a lot of interest in whether tea, particularly green tea, can increase energy expenditure and help with weight loss. Two Dutch meta-analyses have examined the evidence in studies comparing catechin-plus-caffeine mixtures versus caffeine-only supplements on energy expenditure and fat oxidation (breaking down fat). They found that compared to placebo and caffeine-only groups, people who had catechin-plus-caffeine mixtures were more likely to break down fat. They also evaluated whether green tea could improve body weight regulation. Their meta-analysis found the group consuming catechins from green tea had a 1.3 kilogram greater weight loss and were more likely to maintain this loss; although there were some differences based on ethnicity and usual caffeine intake. Last year, a pooled analysis of 12 cohort studies compared tea drinking with risk of type 2 diabetes. Researchers found that among those who drank three to four or more cups per day there was a 16% lower risk of developing type 2 diabetes, compared to those who usually drank just one or no cups of tea. But when they drilled down into the studies, the lower risk was only found in women and those of Asian ethnicity. We need to keep in mind that associations found in cohort studies do not prove causation. In a meta-analysis of ten randomised controlled trials that lasted eight weeks or more, totalling 608 adults with type 2 diabetes, researchers found mixed results for the impact of drinking tea, or consuming various tea extracts, on blood markers of diabetes control. While there were improvements in fasting blood insulin and waist circumference, there was no impact on other markers, including fasting blood glucose, LDL (bad) or HDL (good) cholesterol, body mass index or blood pressure. Both green tea and black tea can significantly reduce blood pressure. Researchers are now focusing more closely on the phenolic components in tea to try and develop compounds that could be used to prevent or manage type 2 diabetes. A Cochrane review evaluated 11 randomised controlled trials that ran for at least three months and were aimed at preventing heart disease in healthy adults or those at high risk of heart disease. Pooled results showed that both green tea and black tea significantly reduced blood pressure, with black tea lowering LDL-cholesterol and green tea lowering total cholesterol. The small number of studies to date though means these results need to be interpreted with caution, but they do look promising. Meanwhile, for a host of other reasons it seems that my grandmother was right: a good brew does more than than just warm you up (or cool you down). So put the kettle on, get out your best tea cups, create your own tea making ritual, gather the clan and relax with a cuppa.